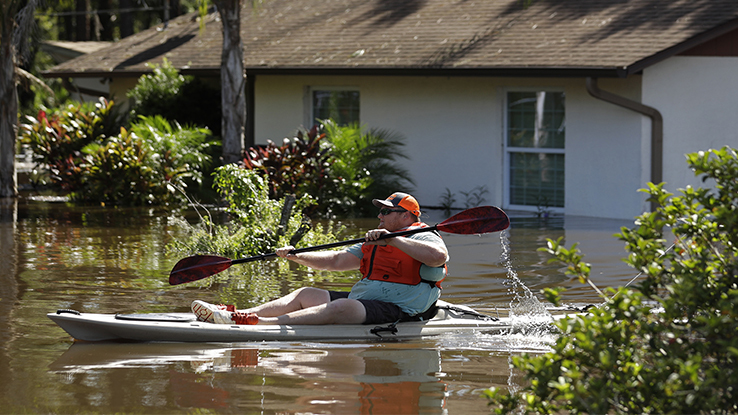 The National Flood Insurance Program needs more than just reauthorization; it needs real reform, says the author. The devastation caused by Hurricane Harvey and Hurricane Irma has turned the nation’s eyes and ears toward flood insurance. Though the catastrophic damage caused by the record flooding in Houston is tragic, the timing is ripe as Congress must address reauthorization of the National Flood Insurance Program (NFIP) in one way or another by Sept. 30.